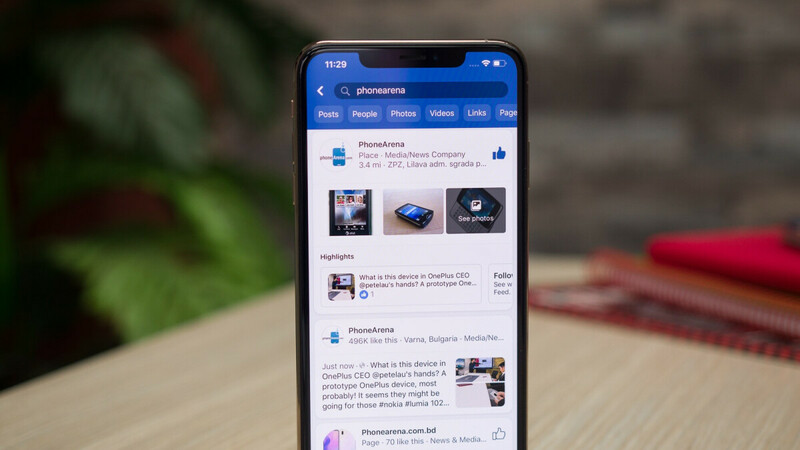 Considering this controversial plan that's sending shivers down the spine of privacy advocates while no doubt also facing scrutiny from regulatory bodies around the world, it's certainly not surprising to hear the main Facebook mobile app could regain its messaging functionality before long. The change is already being internally tested, according to Jane Manchun Wong, a Twitter user that's been making serious waves of late with her abilities to uncover unreleased features in beta versions of popular services like Facebook. Of course, this doesn't necessarily mean a public comeback of the app's "Chats" section is right around the corner. In fact, the feature may never return to the masses, as companies often try out many different things behind closed doors that don't ultimately materialize. But given Zuckerberg's reported intention to merge Messenger, Instagram, and WhatsApp, we're ready to bet this is one of those things that will move out of testing and in the public eye relatively quickly. It's also one of the few features that could come out of this app unification that users actually seem excited about. For the time being, it looks like the "Chats" section inside the main Facebook app only contains "basic" messaging functionalities. Namely, the ability to send and receive messages, while reactions, calls, and photos might remain exclusive to Messenger. Unless of course this is still early days of testing and Facebook plans to bring every little aspect of Messenger to its core app later on. By the way, this absolutely does not mean the standalone Messenger app is going away. As of last September, 1.3 billion people around the world used that product every month after a 2011 launch and a 2014 split from the main Facebook app. While there's obviously major overlap between the two's user bases, some folks probably prefer to keep the tools separate or only use one. Facebook is likely to respect that going forward. That’s one thing I hated on the mobile site. Being forced into an app. They are going to make a mess. I hope more of my friends move to signal, a great messaging app.